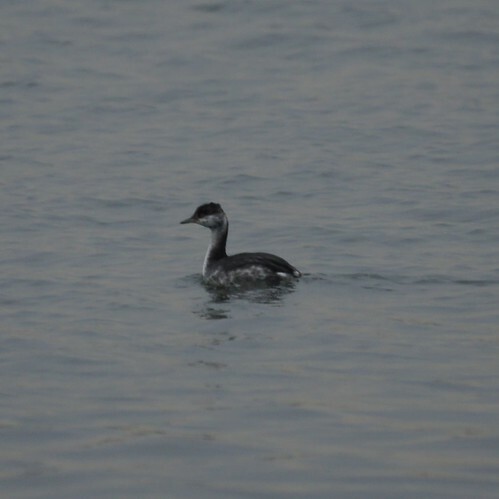 We've been wanting to see a horned grebe, but we'll have to come back in the spring when its more colorful. Previous Posts Blue Jay It's getting too easy: Northern Cardinal and Tufte... Thanksgiving Visitors: Northern Cardinal and Red B... Tufted Titmouse: these peanuts are making me thirs... Yellow-bellied Sapsucker Fork Tailed Fly Catcher: Photo by Greg Northern Cardinal and Carolina Wren Ring-necked pheasants Hooded Merganser: Photo by Rob Mike got a new camera!! !